Affordable and economical car purchase is not an easy deal, it requires saving a good fortune of money, reducing current expenses and then ending up with a handful of dollars to either buy a four wheeler on cash or lease it from a bank. The entire process requires effort and involves high risk of being cheated in case you are planning to buy a used car due to limited budget. 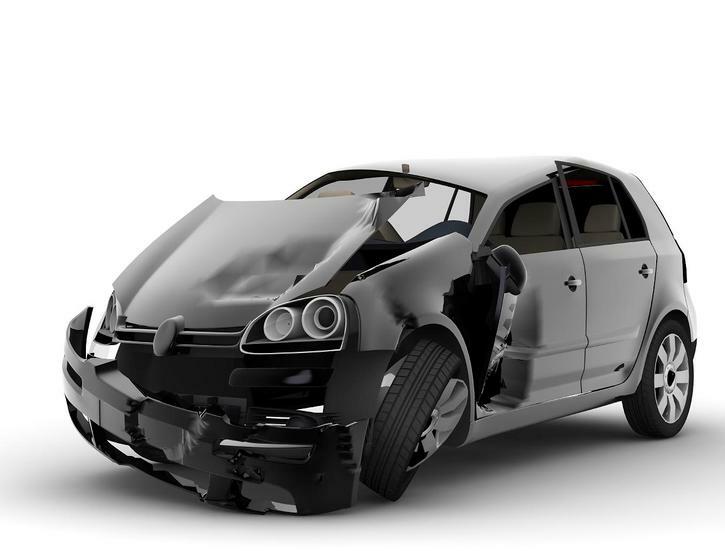 Used and old cars are usually labeled as salvaged or damaged if the car was hit by an accident or repaired in the past. Car experts can reveal this fact at a glance by analyzing the car’s paint, scratches, dents and engine condition. A common man needs to act smartly when dealing with used cars dealers hence there are a number of ways to thoroughly analyze the car’s condition and history, the number of owners who have ever used the vehicle, mileage, accidents check and damaged or repair check. One of the techniques is to go for VIN check. VIN stands for Vehicle Identification Number, it is also known as a DNA of the vehicle no matter it’s a car, truck, lorry or in any other form. A VIN number is composed of 17 digits and numbers which is a unique number assigned to each vehicle and stays with it throughout the vehicle life. The VIN is the key to the entire vehicle history, the number of times it has been repaired or serviced. Vehicle history check providing services used this number to get the detailed vehicle history report. The arrangement of numbers and letters in the VIN number reveals the make, year and model of the vehicle and mentioned in the VIN report by the report provider. Most of the services online are providing an option to simply input the car’s VIN number and they process the report for a few dollars. The online VIN check services are mostly registered with Government entities and organizations which are authorized to collect such information. These online car history and rev check services are doing a great job. A few decades ago car history check was done manually and files and records checked by car experts or buyers. However a lot of discrepancies used to be found in the record. With the passage of time and technological advancement the data collection organizations have been setup and online repositories to extract that data are maintained by the Government and individuals. Such online services provide the reports within a few clicks and without much effort. The buyer is confident about the purchase and all it requires is VIN number which is provided with every seller if he/she is honest in the dealings. VIN check makes life easier for the buyer and seller both. The seller can demand a reasonable amount for the vehicle with a VIN report in hand and the buyer can grab the opportunity to invest the money in the right vehicle. After all its not only investment and hard earned money it’s an asset which is used and maintained on a regular basis to run smoothly.